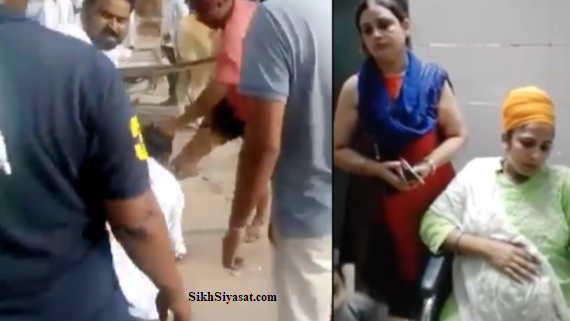 In Hisar Haryana, four students of law and a Sikh family clashed with each other because the students called them outsiders and hurt their religious sentiments. After, that other the group clashed and one of them kicked on the stomach of pregnant women and other beats the family members. In response, they attacked over them with their "kirpans". Because of that one of that was injured and bar association wants to register the case because the accused father is a lawyer and police also file a case against the victim of an attempt to Murder. SGPC wants a fair investigation. and, wants to remove the attempt to Murder case.